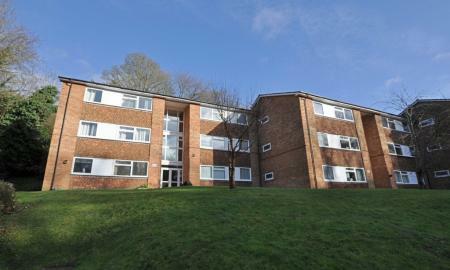 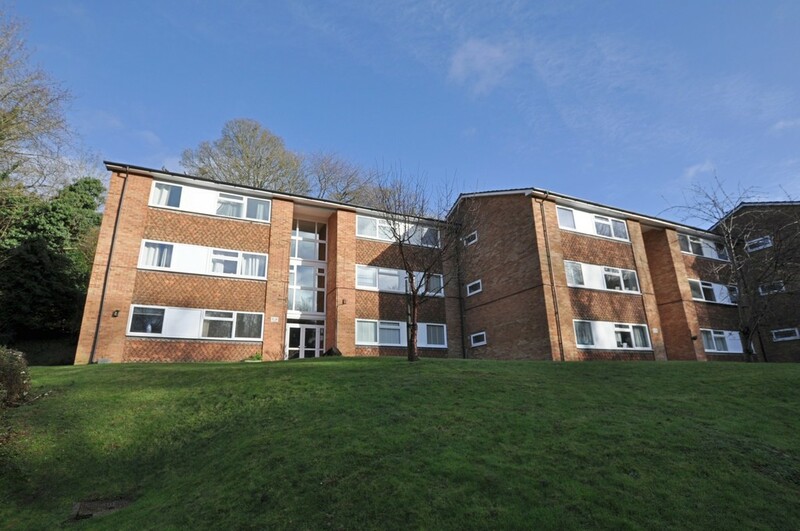 Well positioned 2 double bedroom flat located in quiet sought after development only minutes walk of both Upper Warlingham and Whyteleafe stations and close to Whyteleafe South and A22 and major roads making this ideal for commuters looking for convenience yet wanting to live in semi-rural setting. 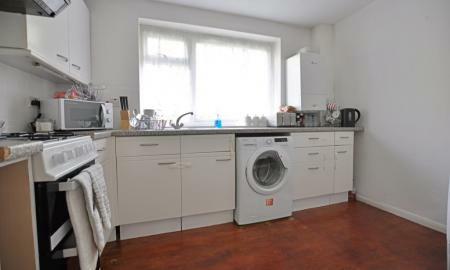 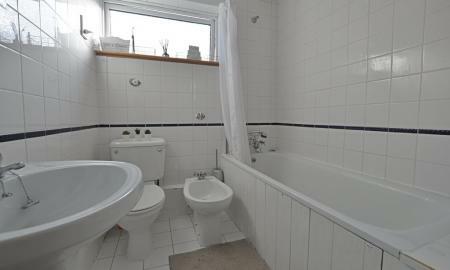 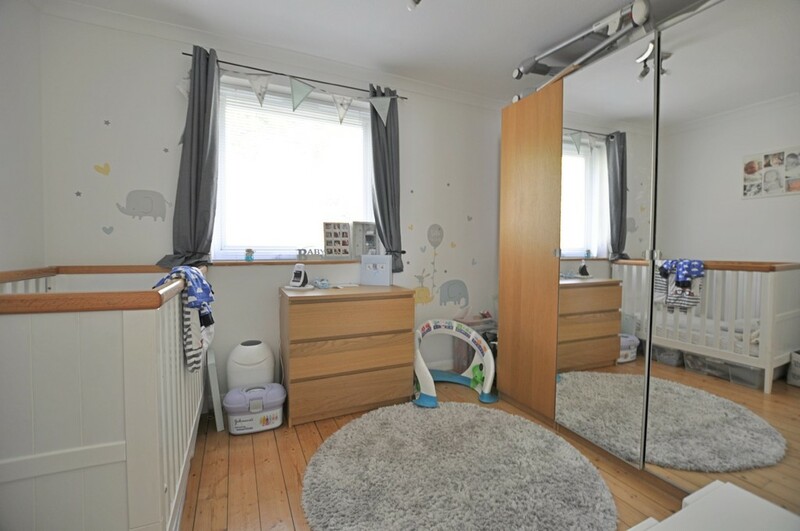 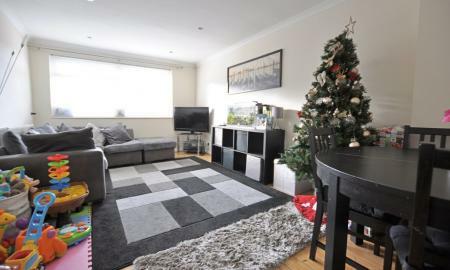 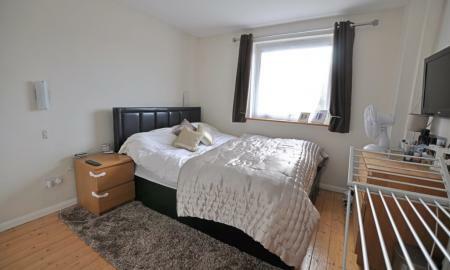 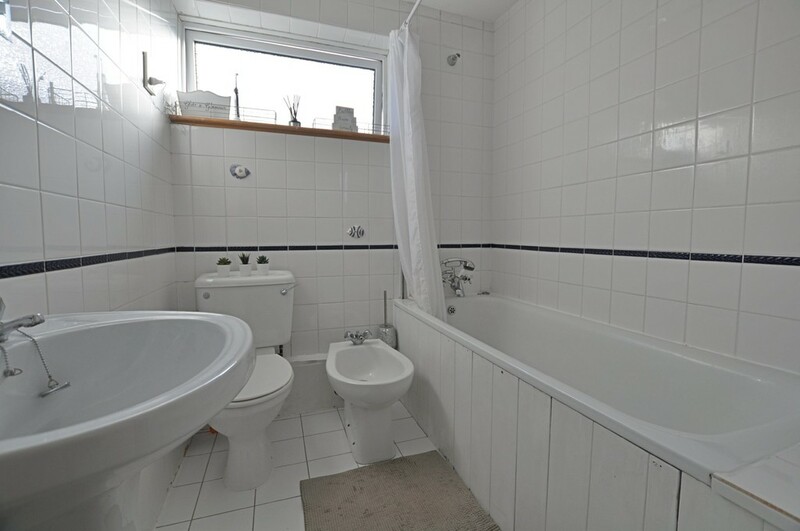 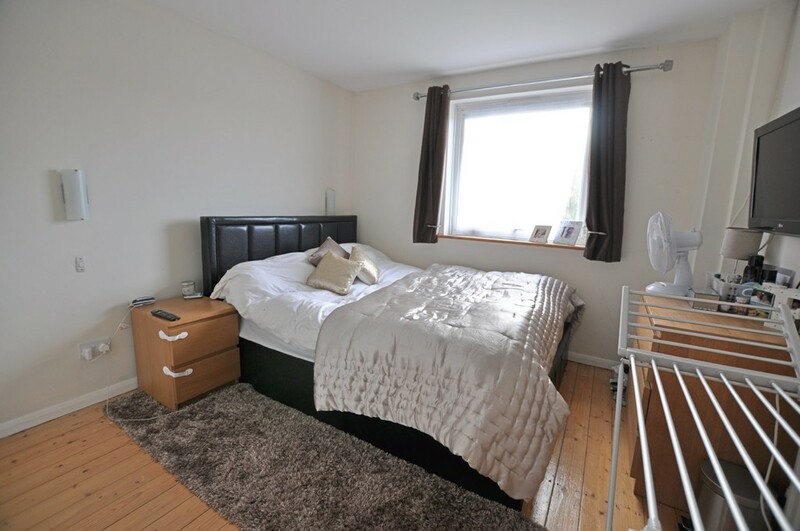 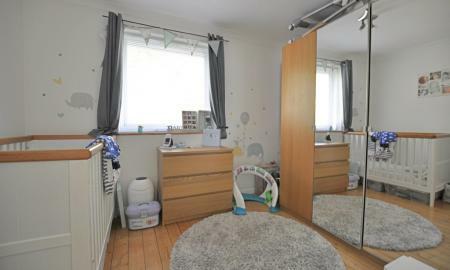 This top floor flat has been recently decorated and benefits from a large lounge with wooden flooring, a separate kitchen, two good sized double bedrooms and a bathroom with bath and shower attachment. 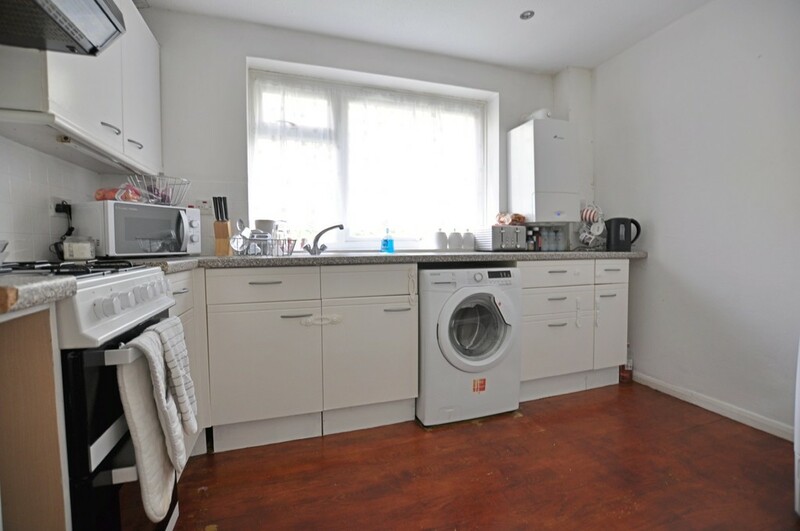 Ample storage cupboards and there is also use of a loft. Unrestricted parking means that two cars are not an issue.